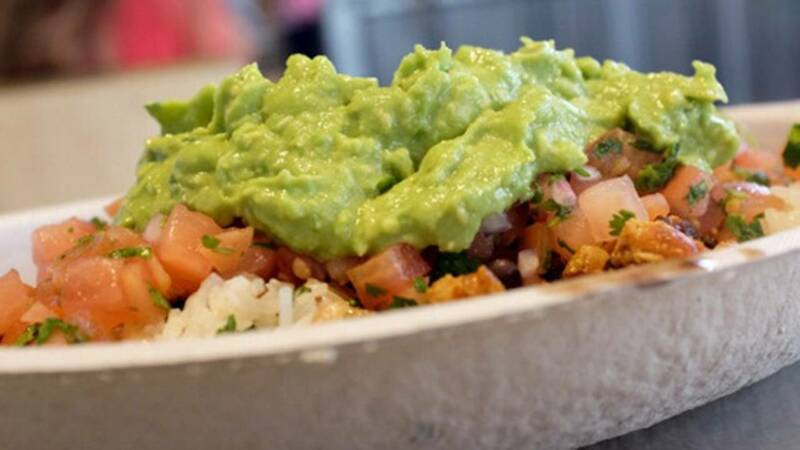 Bruce Wayne of Tiffin, Ohio has reached a milestone 428 consecutive days of eating Chipotle. Wayne started the challenge on Oct. 30, 2016 after he learned of a fellow Chipotle Mexican Grill enthusiast who set the previous record of 425 days. Eating at least one entree from the restaurant per day, Wayne says he has no plans to discontinue his journey. Chipotle responded to the challenge by presenting Wayne with a custom-made superhero cape and cufflinks--a nod to his love of Batman and burritos--and says it will reinvest the money Wayne spent on meals as a donation to the nonprofit of his choice. "Day after day we're committed to serving our customers the most delicious, real ingredients we can find and it's great to see a customer like Bruce is as committed to us as we are to him," Chipotle communications director Chris Arnold told Business Wire. "While this might not be everybody's New Year's Resolution for 2018, it certainly shows that our menu of real and fresh ingredients offers something for everyone -- even superheros." You can follow Wayne's progress via his Instagram account.